LeBron Raymone James Sr. is an American professional basketball player. James is arguably the best player in the NBA and some even argue in history, thus making him incredibly valuable and in turn, highly paid, which in turn earns him a spot on this list. 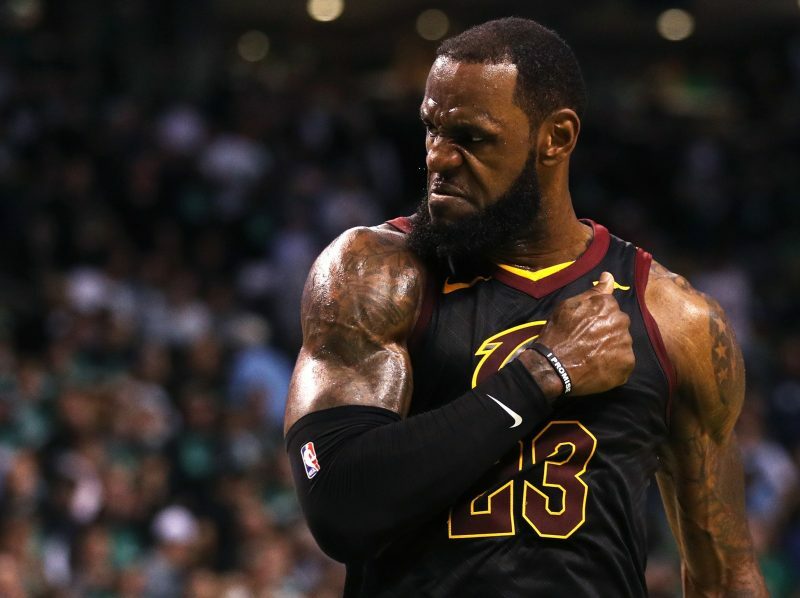 James has been crowned MVP of the NBA four times and has made it to the NBA Finals eight straight years and nine times overall, which is the greatest number in player history. During the most recent season, he broke Michael Jordan’s long-standing record of consecutive games with double-digit points and became the youngest player to reach 30,000 career points. 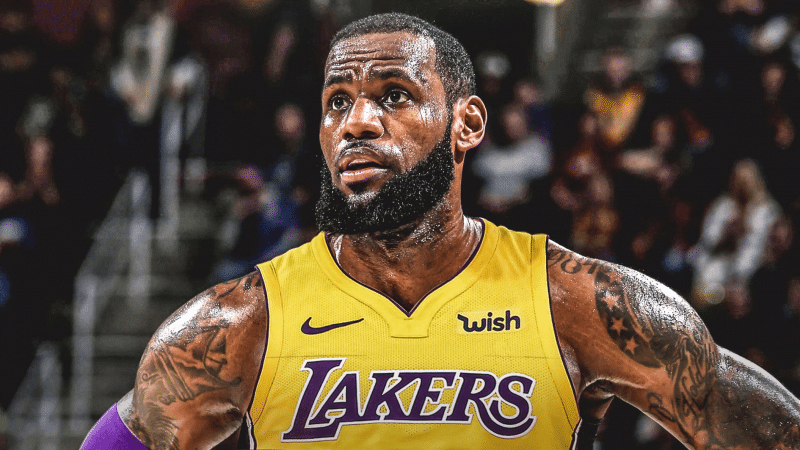 James also collects a lot of his wealth from endorsement deals such as Nike and Coca-Cola, making him currently the highest paid player in the NBA.